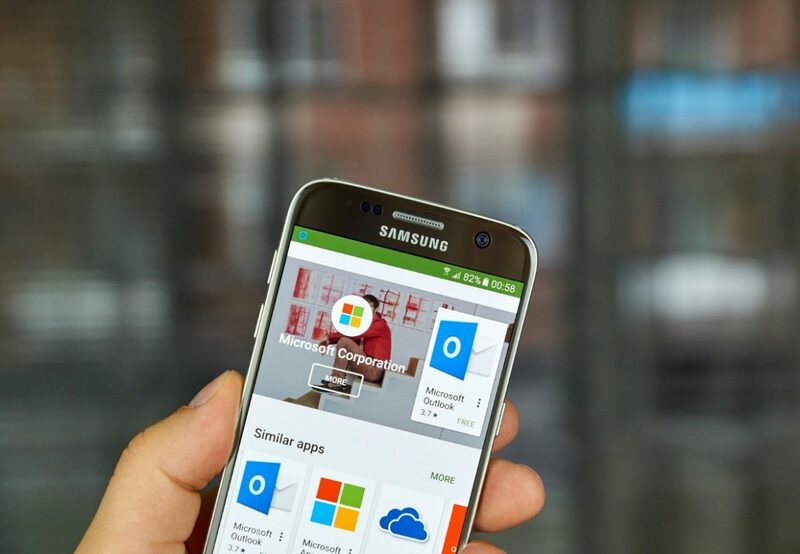 Microsoft: quick tips to configure OneDrive on your phone or pc! Microsoft office 365 package has been giving more user-friendly experience to its users. It has been receiving its users from various sectors of the business industries and academic profession. If you have a Microsoft account i.e Outlook or Hotmail then you already have a 5GB free cloud storage, which is in quite enough to store your documents and important file. 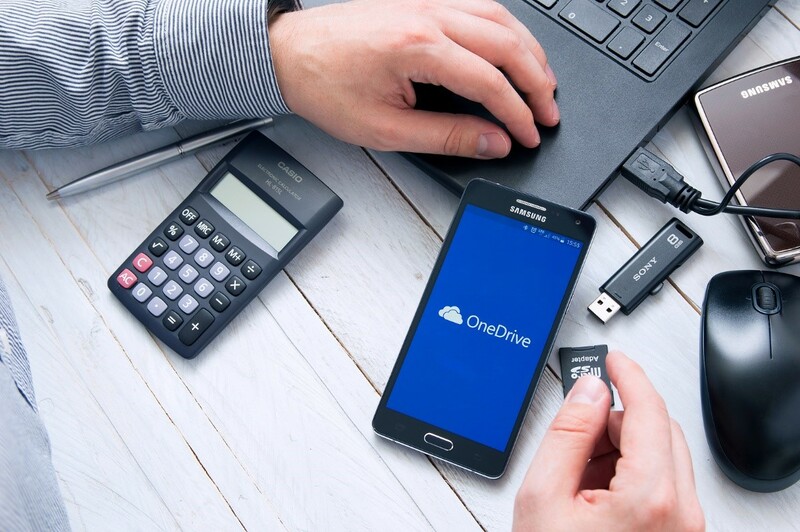 The best of using OneDrive is that you can access your information from anywhere as you can configure the onedrive in your phone or pc and keep back up of the previous files. One of the easiest ways to start using OneDrive is via drag and drop option where one can share files, restore deleted files, access previous file version, sync photos and many more. So, through this article, I will be guiding you how to use and configure onedrive on your phone or pc. If you have Window 10 as an operating system then you will get pre-installed OneDrive. Which means if you just sign to Microsoft account you don’t even have to log in to OneDrive. Click on the notification box to expand on the taskbar and click on the cloud structure and sync with the files. If you have logged in to the ONEDRIVE you can sync the folders by right-clicking Onedrive in the setting area and from the account tab choose folders from it and sync with OneDrive. Open-File explorer and click on OneDrive from the sidebar and click on the folders you have opted to sync. Please note that, if you delete any files from the folders you have opted to sync, the files will disappear from the from the other devices as well. If you want to keep back up of your pictures folder automatically when you store your pictures in the folder then right click on OneDrive in the notification area and click on Setting. Click on the Autosave tab and use drop down menu to pick OneDrive entry. After doing this, you can easily drag and drop files in your OneDrive. Right-click on the File Explorer and select “Share a OneDrive link”. Copy the URL and paste it into any files or programme you want to share it. When you share the link to the person you want to share a file with you do have editing options in “More OneDrive Sharing options” from the same menu. Right click on OneDrive in the notification area and select “view online” option. On the left side of the bar, you will see a recycle bin option where you can restore the deleted files. Deleted files shall remain in the recycle bin for 30 days, while if your Microsoft is for school and work than it shall remain in the account for 93 days. In case you recycle bin is full old items will be deleted after three days. In Google Play search for Microsoft OneDrive option and click on it by choosing the appropriate device i.e iOS, Android or Windows Phone. Feed in the required information i.e phone number and it will send an email link, feed in the verification code and access the OneDrive. Tap on the three-dot button and select share option to share the files through OneDrive app. The admin who shares the files has the option to enable and disable edit. OneDrive allows the users to view files and folders, the users can save the files offline with three dot buttons and store it offline. You can also download files by clicking on “Save” option. However, any changes you make on the saved version will not be synced. Turn on the camera upload feature. Once the backup tool is activated sort the photos using album tags. Whenever you turn on your “wi-fi” the photos get automatically synced in OneDrive. OneDrive is a very good place to store your documents, files and photo as a backup purpose. If your business organization need a better version of training to set up the entire Microsoft Office package then, Binary IT, a Sydney based company can swiftly take the task on hand and serve with the best and expertise solution. From BYOD to organization PC, Binary IT foresights it all!